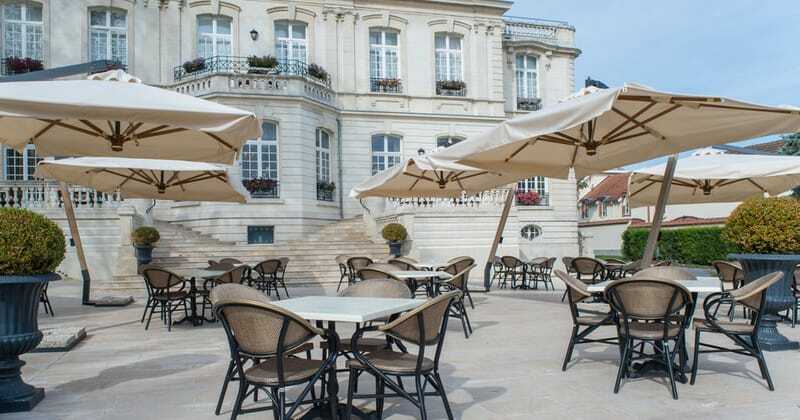 The rurally-situated Château de Rilly has recently undergone a complete renovation to ensure a 4* standard and is an elegant base from which to explore the prestigious Champagne region. 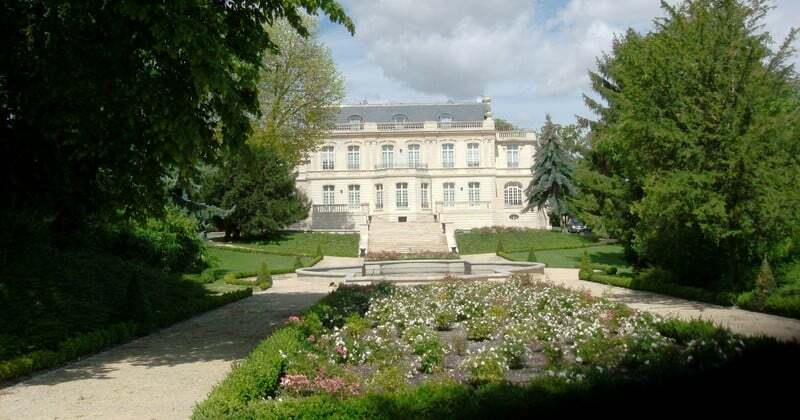 Located in a quaint, Premier Cru Champagne-making village, the Chateau de Rilly’s rural location is best suited to those who have access to a car whilst visiting the region. For complete safety, cars can be parked overnight within the estate’s gated grounds. In this calm and tranquil setting, guests can explore neighbouring villages and estates and enjoy a relaxing stay in the region. The Château is equidistance between Reims and Epernay and the drive to either of these places would take around 20 minutes. A brand new fitness centre, opening in 2017, will be available to guests and to recharge your batteries after a hard day’s tasting, the Saunas will be at your disposal throughout the day and evening. For those who would prefer to partake in some further tastings, the hotel’s cosy bar serves an extensive selection of premium Champagnes by the bottle or by the glass. One of the Château’s greatest features is its gourmet restaurant. Here, you will enjoy fine but traditional cuisine in an elegant and convivial setting. The Château’s fifteen bedrooms are each named after a prestigious Champagne House and are individually styled and decorated in a modern and refined fashion. 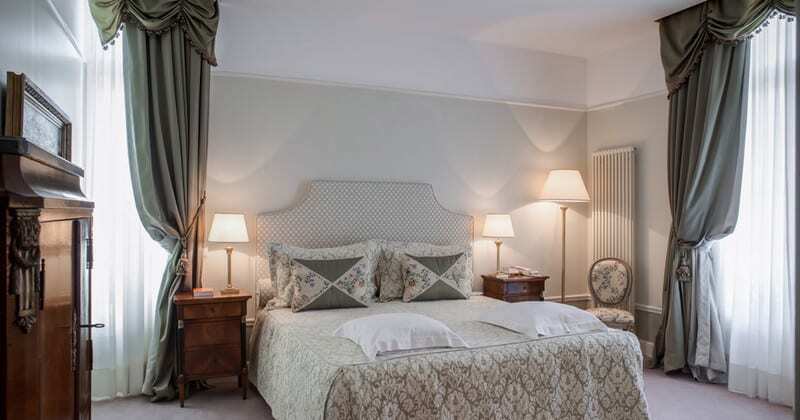 Each room is fully equipped with an en-suite bathroom, a flat screen TV on a rotating stand, WIFI Internet access and a safety deposit box and many rooms offer beautiful views of the village or of the Château’s pretty grounds. Superior rooms are available as well as Standard rooms and these are more spacious with large terraces.